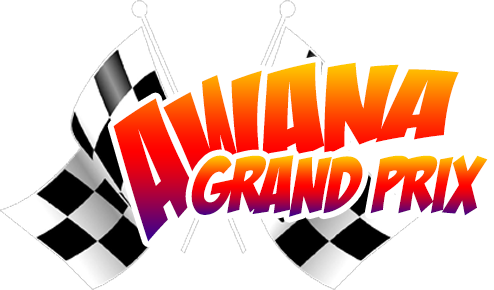 The Awana Grand Prix is coming! Saturday, March 2nd will be the race at Washington Alliance. Whether you have a child racing or not, feel free to come on out for the morning! This is a pinewood-derby-car race. The Sparks group will race each other, and the Truth and Training group will have their race, as well. There will be trophies for speed and design for both groups. Registration is from 8:30 a.m. to 9:05 a.m. The opening ceremony starts at 9:25 a.m., and the race begins at 10:00 a.m.! If you have a child racing: Car kits are $3.50 and are available each club night. A saw will be available on club nights, as well, if you are in need of one. Just draw your car shape on a block of wood so that we know where to cut. Time trials will be Friday, March 1st from 6:00 p.m. to 8:00 p.m.